Fits on round top banquet chairs common to golf courses and hotels. These covers fit the chairs at Hazelmere Golf Course and Semiahmoo Fish & Game club. They do not fit on the chairs at Beecher Place. 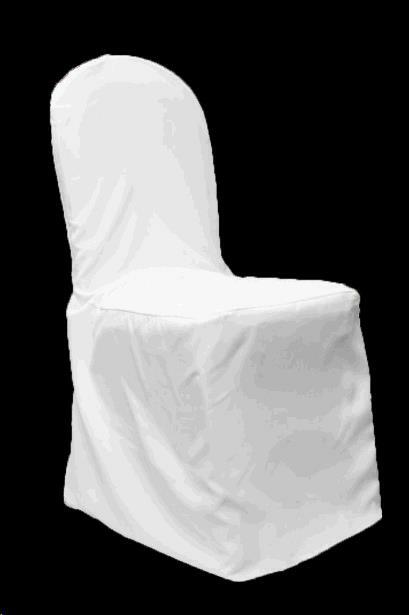 * Please call us for any questions on our white banquet chair cover rentals in Surrey BC, Abbotsford, White Rock, Langley, and Delta.